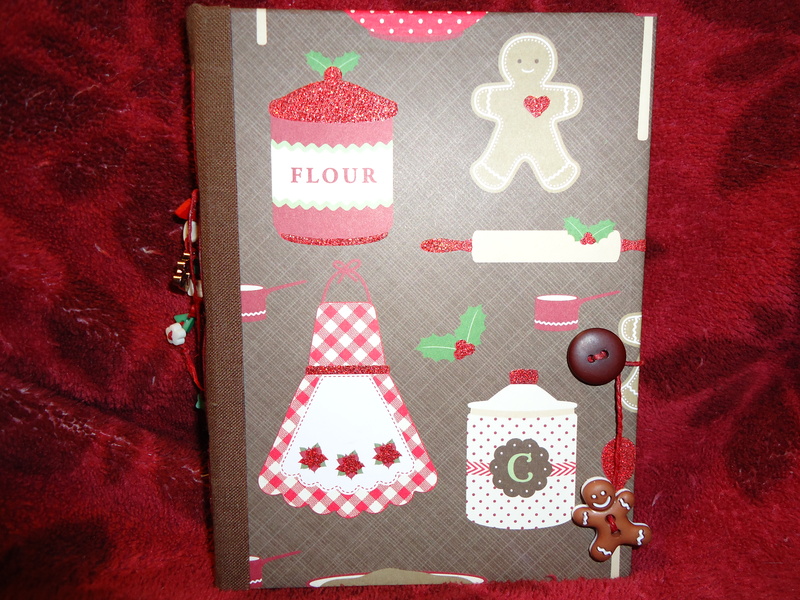 Saturday, November 10, I’m teaching “A Holiday Cookbook” workshop at the Mascoutah Public Library. This is a free workshop for Mascoutah residents, or $20.00 for non-residents. 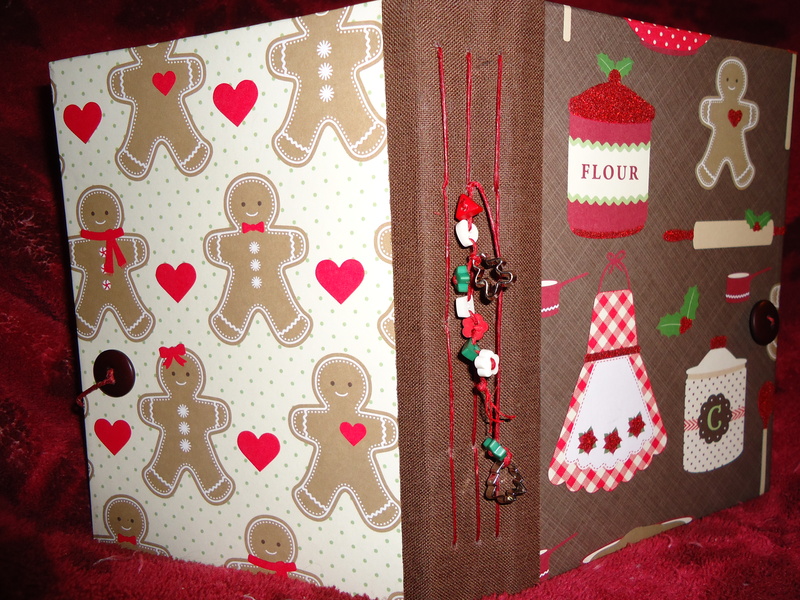 The cookbook has 6 pockets and 36 blanks pages to hold your holiday favorites. For more information, please call the Mascoutah Library: 618.566.2562.